Spännande lista som BI har kokat ihop. Fixa något av de här problemen så ska ni se att milliardersarna trillar in. Nummer 5 är ju som sagt särskilt intressant…. Wireless Power Digital devices have become so small that it can be cumbersome to plug them into a power source. Longer-lasting batteries? Nope — Apple iPod God Tony Fadell says pursuing greater efficiency in batteries is a trap. The key is to find ways of squeezing more efficiency out of the devices’ other parts — and stealing power from what’s around you. University of Washington engineers, among others, are at work on harvesting existing TV and cellular transmissions and turning them into a power source. “This novel technique enables ubiquitous communication where devices can communicate among themselves at unprecedented scales and in locations that were previously inaccessible,” they say. Rural, Remote Internet Everyone agrees this is a priority. But there appear to be a hard way and an easier way to achieve it. The former involves lots of expensive regulatory clearance and installations. The latter, currently spearheaded by Google, is called Project Loon. The company plans to send renewables-powered balloons to the edge of space to create an Internet network in remote parts of the world. 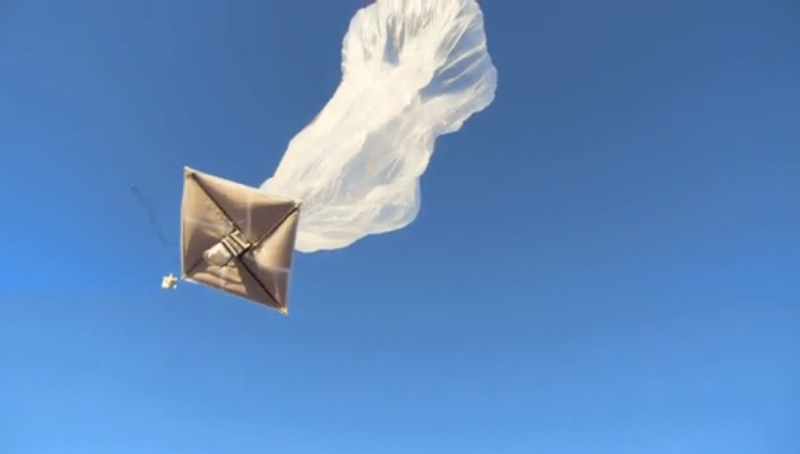 “We believe it’s possible to create a ring of balloons that fly around the globe on the stratospheric winds and provide Internet access to the earth below,” they say. Whoa. Cheap, Scalable Solar There are two ways to reduce the cost of raw solar power. One is to have a super-cheap photovoltaic cell, with the tradeoff off that it’s inefficient. Of course, more efficient cells cost more to make. So everyone is racing to find a material or process that eliminates the tradeoffs. We may be close: Australian researchers say they’ve achieved commercial-scale efficiency with a set of dirt-cheap materials first experimented with a century ago but never considered for this use: perovskites. The scientists say they could help cut solar costs by 75% to as low as 10 cents a watt. Super-Low-Cost International Payments While this isn’t a problem that touches the average consumer directly, the fees paid by financial institutions to wire funds overseas can eventually filter down. 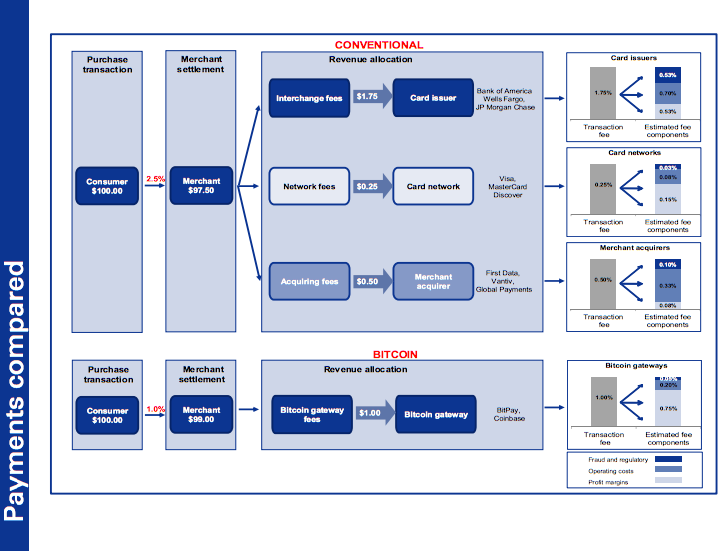 Remittances, too, while not over burdensome, would be much cheaper if they were sent over a decentralized or distributed network free from network, acquiring or interchange fees (see the chart below). This, of course, is the problem Bitcoin and Bitcoin-like technologies, like Ripple, are looking to address. Cheap Desalination Water shortages continue to make the list of the world’s most pressing issues. This year’s crippling drought in California further drove the point home. But desalination plants have proved way too expensive and inefficient to build. 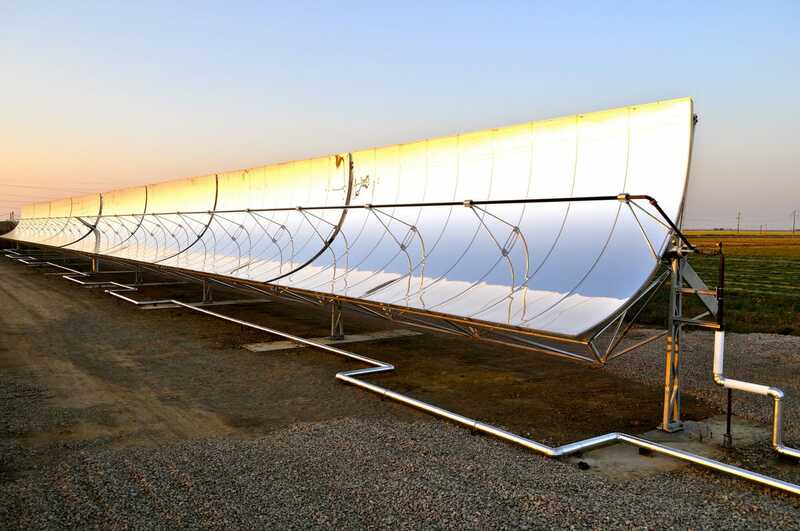 But earlier this year, Business Insider’s Dina Spector profiled the company behind a kind of solar-powered desalination process that uses uses half the total energy — most of it coming from solar — of the best competing thermal (fossil) methods, and one-fifth the electricity of reverse osmosis technology. If something like this doesn’t pan out, we’ll have to keep relying on massive conservation efforts — which basically means we’ve already lost. WaterFX A parabolic trough collects energy from the sun. The heat is used to evaporate clean water from the salty agricultural drainage water of irrigated crops. Detecting Or Predicting Major Weather Or Natural Events A new book about the San Andreas Fault frames the issue like this: “the world community of seismologists remains divided — at times, vehemently — over the issue of whether it will ever be possible to predict earthquakes. It’s a question that’s been raised again as the network of faults in Southern California has awakened with seismic activity in recent months. It is a complex problem. 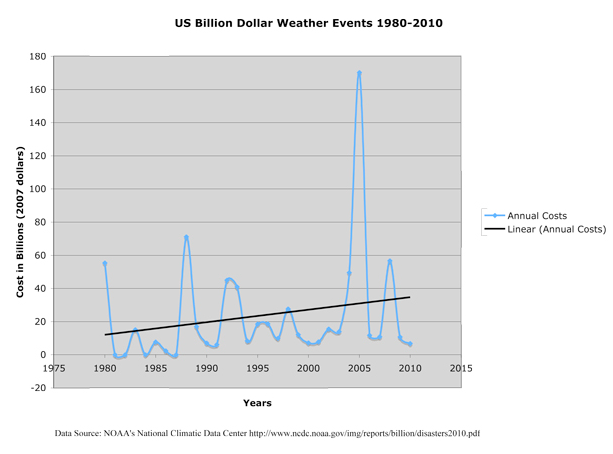 And, to date, no one has yet predicted an earthquake.” Meanwhile the number of billion-dollar meteorological events climbs inexorably higher. Unhackable Passwords Wired has said 2012 was the year passwords broke. Hackers have, through brute force, so far been able to break through practically every firewall ever invented. There must be a better way. And engineers are working on them. Google, for instance, continues to search for ways to turn your smartphone or some other device into a computer “car key,” Another involves what was once thought the holy grail of cryptography, called obfuscation, which masks the inner workings of a computer program.